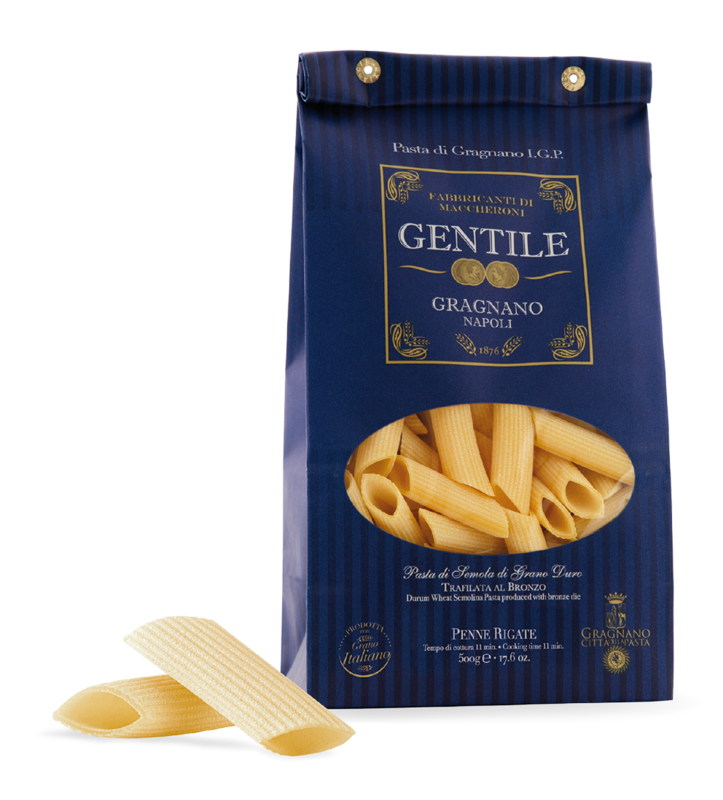 Gentile is a family company founded in 1876 in Gragnano. 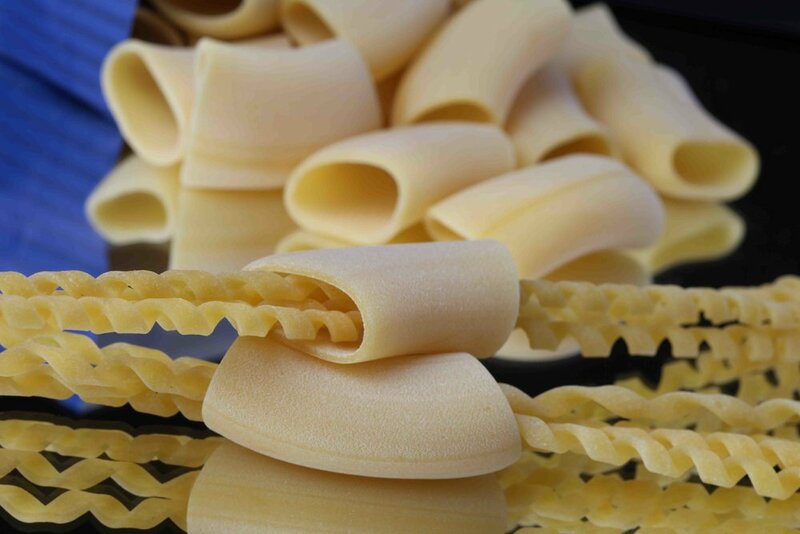 Using the unique Senatore Cappelli variety of wheat 100% from Italy as well as traditional low temperature dry techniques has made Gentile Pasta the pasta of choice for the discerning Chef. 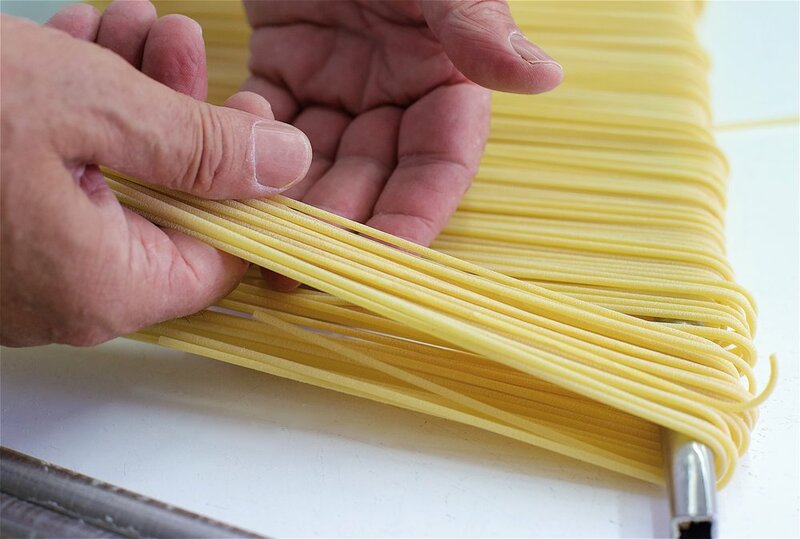 The House of Fine Foods offers a wide selection of Gentile Pasta including their SpaghettOne and flagship pasta: Fusilli.